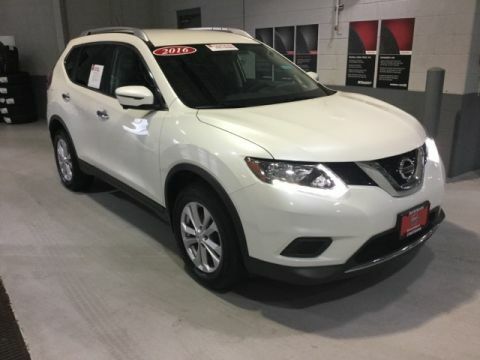 For the maximum discount, you must purchase from in-stock inventory and finance with Nissan Motor Acceptance Corp (NMAC). NMAC financing rebates, APR and lease rates can vary, based on your zip code. Listed pricing does not include vehicle options installed at the dealership, state tax, and local sales taxes, and county tag fees. Unless otherwise stated, advertised price cannot be combined with other offers. Stock photos may not represent actual vehicle. Options, colors, trim level and body style may vary.. Unless otherwise stated, advertised price cannot be combined with other offers. Stock photos may not represent actual vehicle. While great effort is made to ensure the accuracy of the information on this site, errors do occur so please verify information with a customer service rep. This is easily done by calling us at (855) 778-5706 or by visiting us at the dealership. ***CPO/Used vehicles may be subject to unrepaired manufacturer recalls. Please contact the manufacturer for recall assistance/questions before purchasing or check the NHTSA website for current recall information: https://vinrcl.safercar.gov/vin/. Recent Arrival! Certified. CARFAX One-Owner. Clean CARFAX. 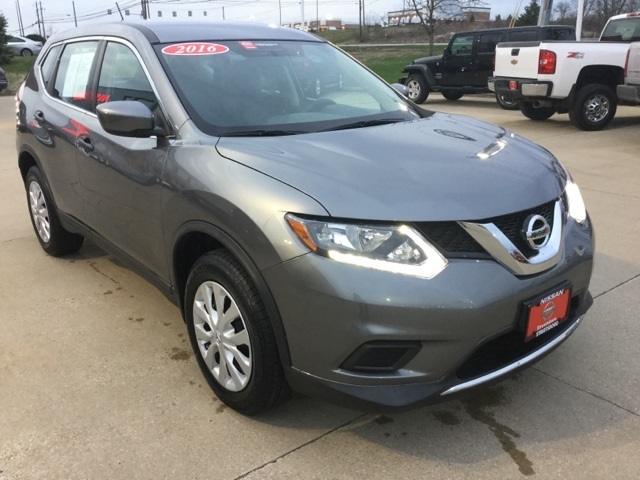 2016 Nissan Rogue S Gun Metallic ABS brakes, Electronic Stability Control, Illuminated entry, Low tire pressure warning, Remote keyless entry, Traction control. 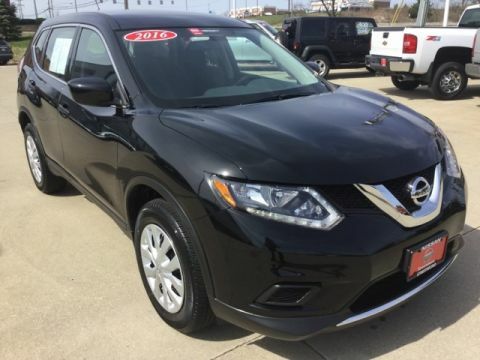 OHIO'S NEWEST AND FINEST NISSAN DEALER! CHECK OUR PRICES AND SEE WHY WE ARE #1!